Crohn’s and Colitis UK are a charity raising awareness of these two illnesses, whilst providing those affected with the help, information and support that they need. 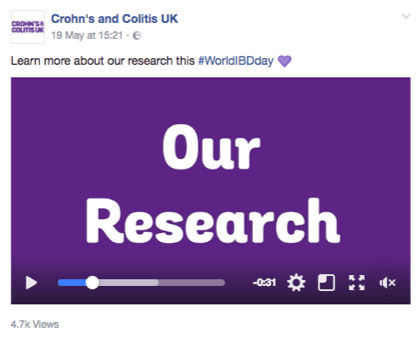 They have developed a strong online community and were looking for new ways to communicate with them on World IBD Day 2017. The campaign specifically aimed to give those with Inflammatory Bowel Disease a space to share experiences and advice, raise awareness of the disease outside of the C&C community and educate family and friends of sufferers on how they can help. 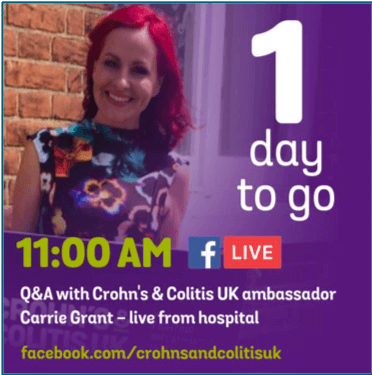 We orchestrated the filming and dissemination of 3 Facebook live Q&As, with specialist IBD Doctors and a number of individuals with IBD, plus C&C ambassador Carrie Grant. The 3 broadcasts were designed with their various target audiences and objectives in mind, catering to differences in demographics and areas of interest. 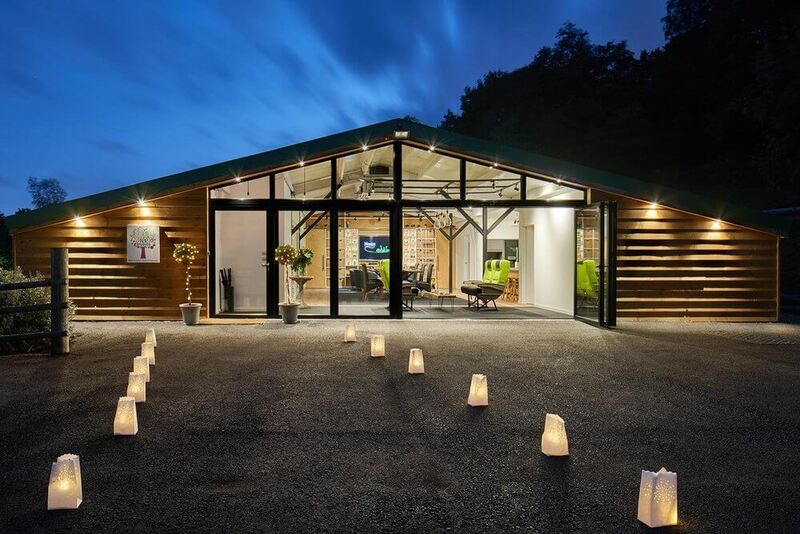 We supplied a professional filming environment and designed a number of infographics and GIFs to promote the lives themselves, and any key content earmarked within them. 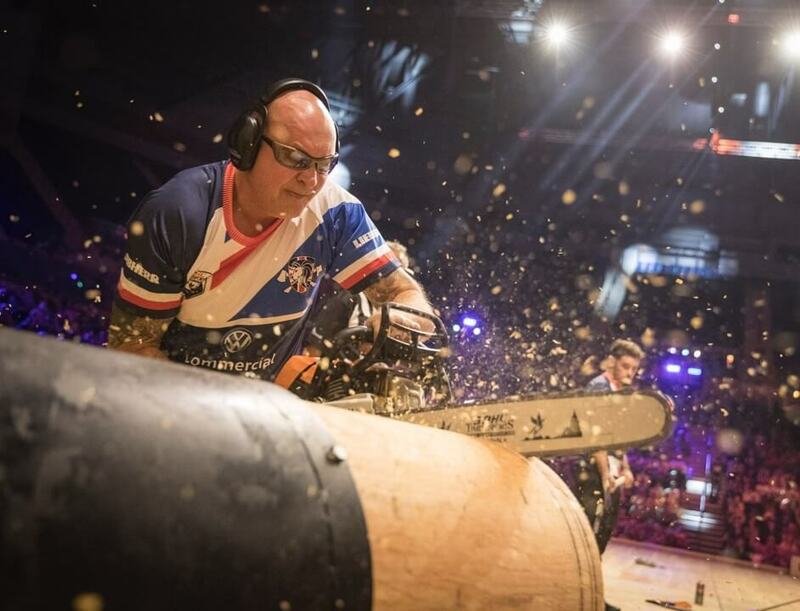 The lives were incredibly successful, totalling 71,000 views across the three videos. 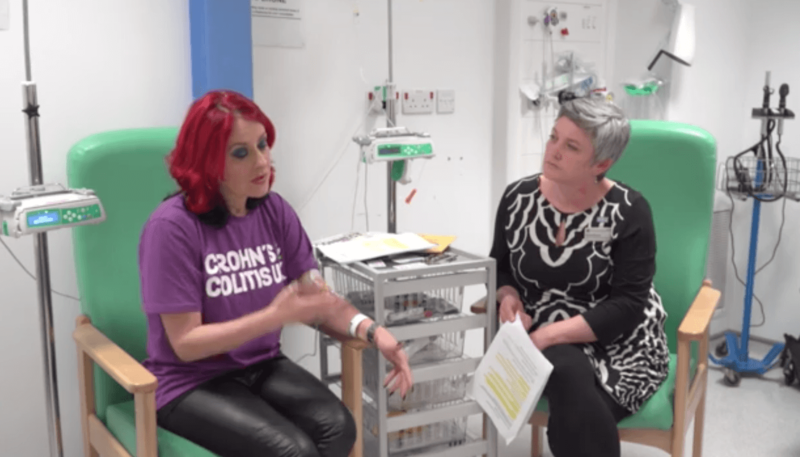 The most successful was the interview with their ambassador, Carrie Grant, which we arranged to occur during a routine drug infusion for her Crohn’s. This live achieved 43,000 views and over 2,500 engagements.